As you may know, Jobzella is celebrating its 5th anniversary. Our aim from the beginning was to serve job seekers by providing them with the first professional network in the middle east. 5 years later, we’re still here, serving all professionals and fresh grads find their path in life. We wanted to celebrate our success; which we owe to our loyal users by making things easier for those who just graduated. We’ve been working hard to bring you a complete walkthrough; from the night of your graduation party till your very first day at work. 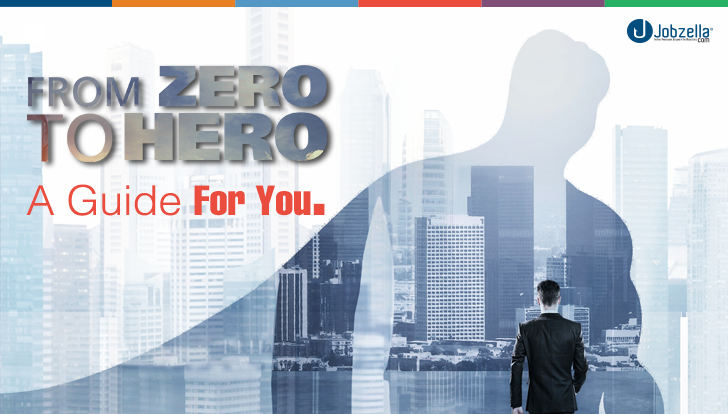 “From Zero To Hero” your guide through the first years after graduation. Find out why you should download it ASAP. Beginning a new phase is exciting but being a fresh graduate is like getting dropped in the middle of the sea and being told to find your way to shore. You’re out of college, you don’t know where to start, how to start or where to go. “I need experience to work but i need work to get experience”; yeah, we’ve all been there. This guide solves such problems, you don’t have to worry about that anymore. CV writing is an art; the right details here and there will make your resume easy to read and informative. Our guide tackles the issue in extreme detail; what to write, what not to write and how to make the right info POP. Even if you already have a CV written, it wouldn’t hurt to check the guide, make sure you’re on right track ;). Your interview is your most prominent opportunity to sell your skills, talents and capabilities. You have one chance to impress your interviewer. A lot of people don’t have enough interpersonal or social skills to ace their interviews; you maybe one of them. You could possess the best skills and talents for the job; but the inability to market your capabilities will inevitably make things much harder when finding a job. This issue is thoroughly tackled in the guide. 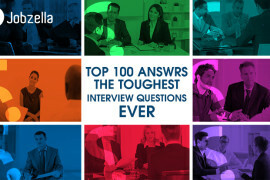 Find out how best to market yourself and ace your interview. We got you this far, but we’re not leaving yet. We’re with you all the way until your first day on the job. Most of us, if not all will face an awkward time during the first day of the first job. It’s not easy; how to deal with coworkers, how to act with your boss and what to work on. Don’t fret, all this info will be included in the guide. 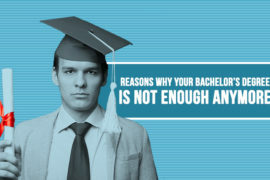 Sounds like alot of essential info for all fresh grads. Who would take a pass on that? Don’t wait any longer, Download your copy now here.